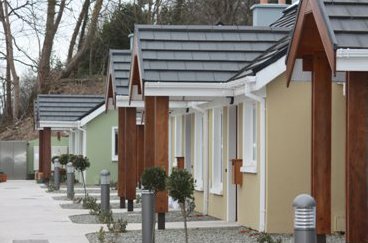 FMP prepared a scheme for independent residential units for nine of their service users at the existing Cheshire facilities in Glanmire Cork. 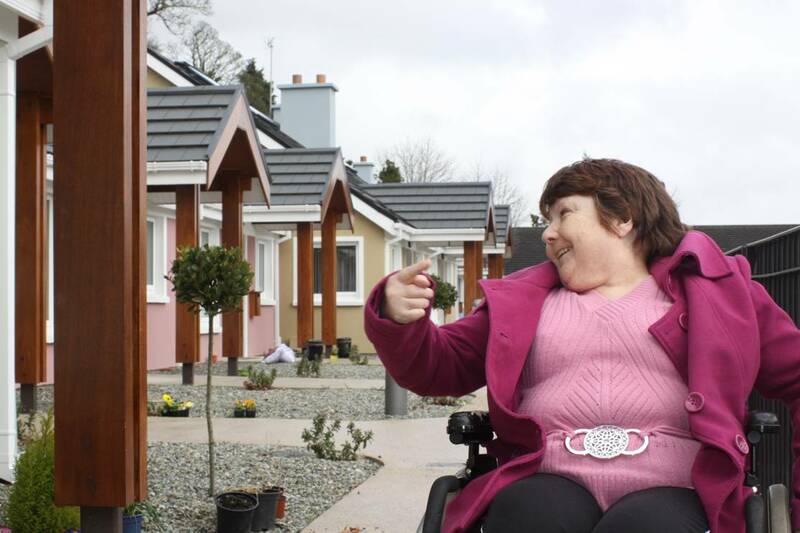 The solution was to create a residential ‘street’ for the dwellings each with independent facilities and level access. 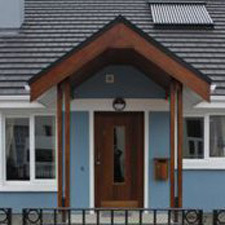 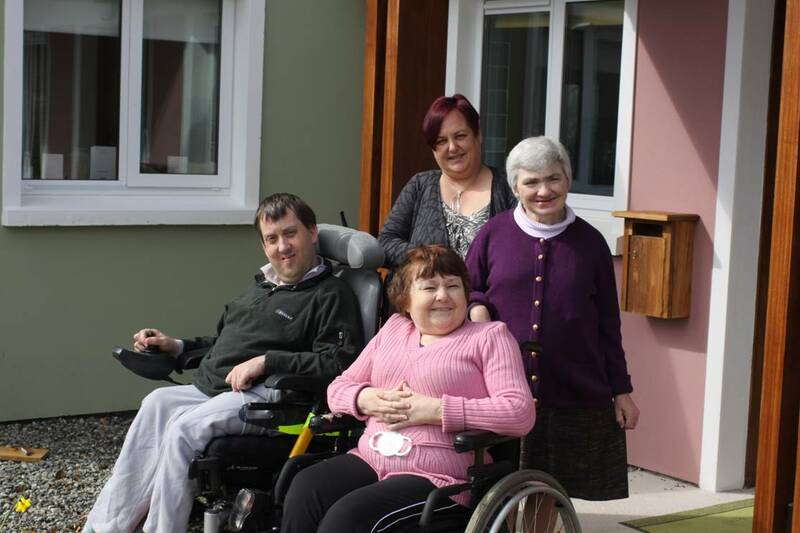 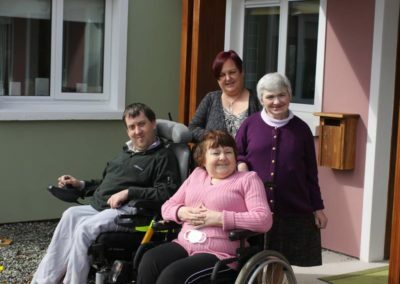 The residential units were designed and fitted out internally to accommodate wheelchair access.